We are moving mountains at our Riverbend site in Mt. Holly, N.C. 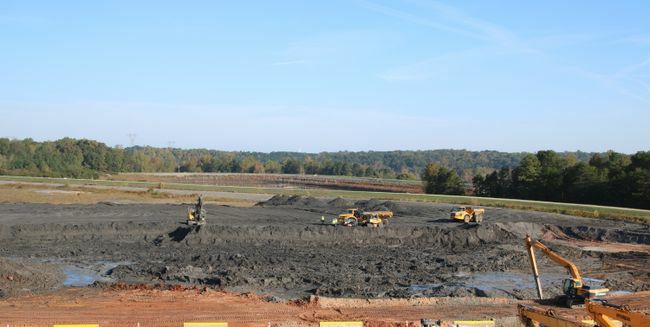 In the past year, we’ve safely moved over 1 million tons of coal ash from this site to a fully lined storage solution in Moncure, N.C., and are on track to meet the 2019 closure deadline.